Hi! 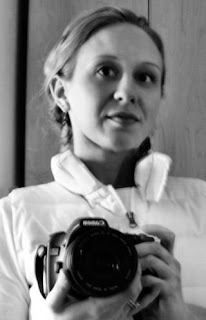 My name is Sara and I am the photographer behind Blue Eyed Perspective. I grew up in beautiful Berkshire County, where I developed an appreciation for the natural beauty that surrounded me there. I initially pursued this fascination with the natural world through a Bachelor's Degree in Marine Biology. My fascination and appreciation then expanded more artistically over the years. I have taken that appreciation for natural beauty and turned it into a passion for photography. so that the photographs I create truly express the essence of the subject. I am constantly striving to improve my photographic technique and to further develop my eye as a photographer. This blog showcases the world through my viewfinder, my blue eyed perspective.